West - 17712 57A Avenue, Cloverdale, Cloverdale - Urban City Rentals Inc.
West is a Cloverdale lowrise condo development is part of this growing city with small time charm. Located in the heart of Cloverdale in a peaceful urban neighbourhood and was built in 2009 by Wallmark homes. 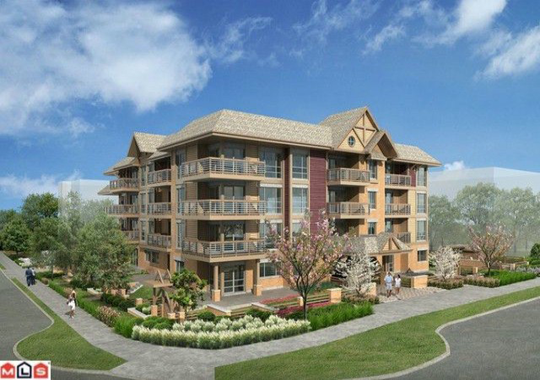 Four story 60 unit development which includes 1 & 2 bedroom residences with flex rooms/dens. Craftsman architecture, balconies, open living floor plans, energy efficient fireplaces, appliance sets, maple shaker cabinetry and nine foot ceilings are just some of the great features presented by Wallmark Homes. Within walking distance to the downtown shops, restaurants, transit, Cloverdale Exhibition Grounds, services, amenities, the Cloverdale Rodeo, libraries and schools. Just fourty minutes away from downtown Vancouvermore. A great addition to the community.